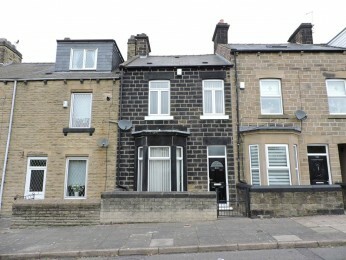 Available 10th May, is this well presented two bedroom property. Located in the desirable Ardsley area and benefiting from excellent amenities and commuter links. The property has been fully redecorated and also boasts low maintenance garden, family bathroom and fitted kitchen. Early Viewings are advised.